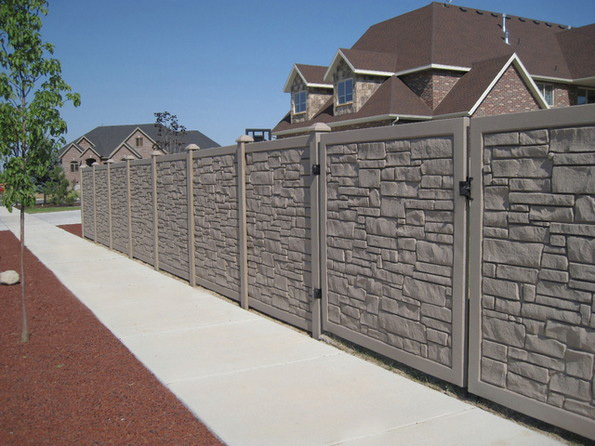 SimTek™ Fence offers rotationa lly-molded fencing for a realistic stone appearance and superior performance. 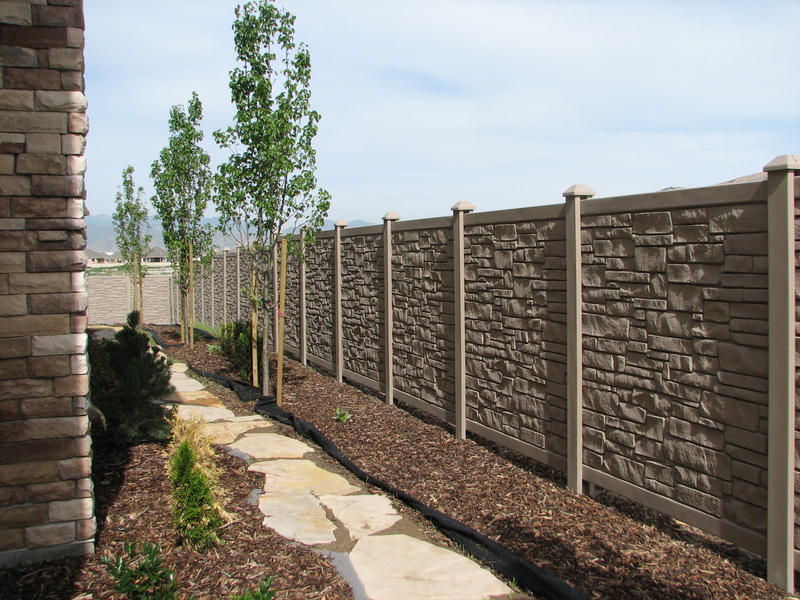 Ecostone by SimTek™ Fence offers rotationally-molded fencing that offers the look of stone fence and superior performance. 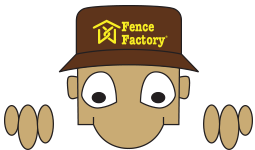 Simtek™ Fence’s patented construction fence is made with a proprietary Linear Low Density Polyethylene (LLDPE) blend. Simtek™ Fence is reinforced with galvanized steel in each panel and post. Simtek™ Fence has an exceptional wind rating, and can withstands powerful winds up to 110 mph and 130 mph gusts. Simtek™ Fences remarkable sound barrier can block 98% of direct sound and has a sound transmission class (STC) rating of 26. 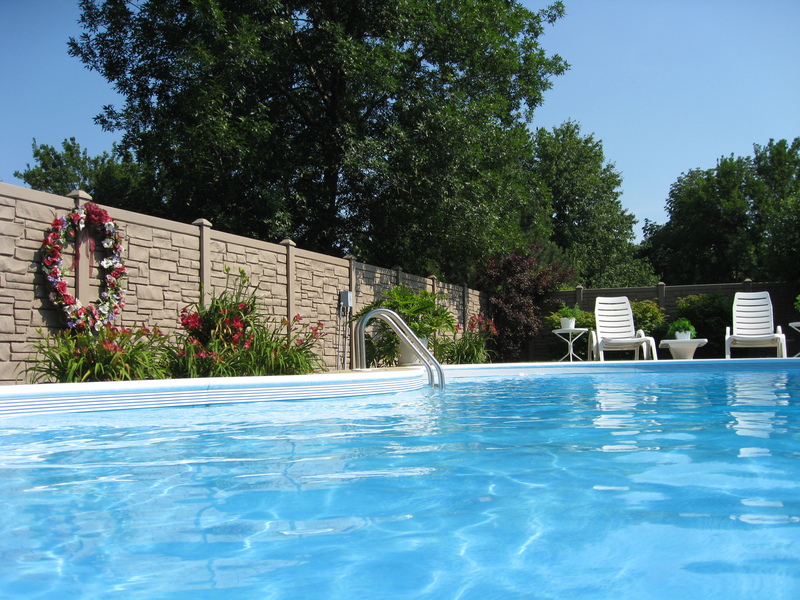 Simtek™ Fence endures extreme temperatures and can withstand tests at -40° to 140° F.
Simtek™ Fence is fade resistant. The fence construction consists of UV12 inhibitors for a lifetime of vivid color. Simtek™ Fence has been Xeon-Arc chamber tested in an accelerated environment, resulting in minimal to zero fade. Simtek™ Fence is resistant to graffiti. It can be removed with a high-powered pressure washer. 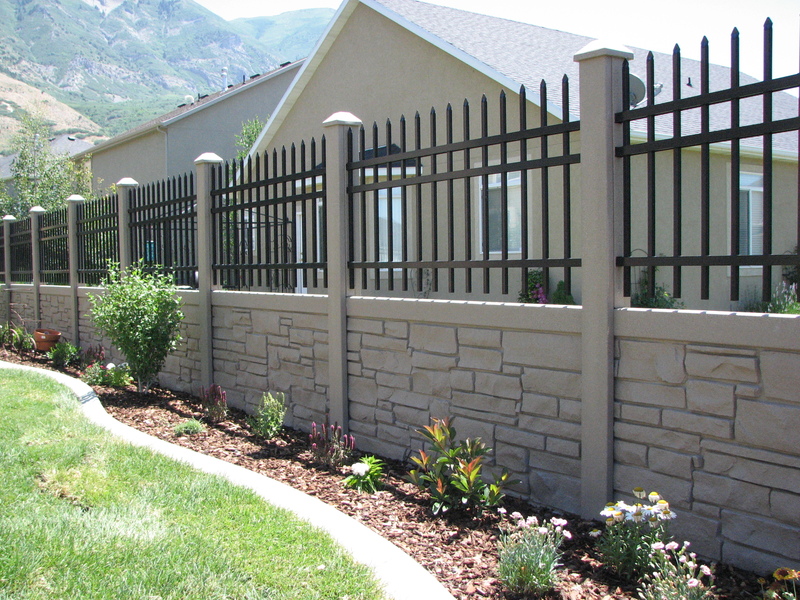 Simtek™ Fence is one of the most user-friendly fences on the market and can be installed easily. 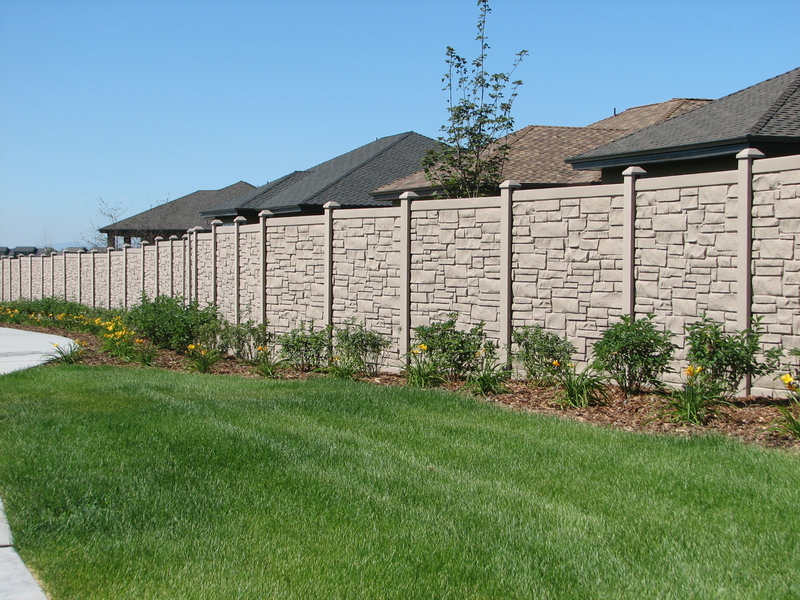 Simtek™ Fence provides exceptional privacy and security. Simtek™ Fence is Eco-Friendly. 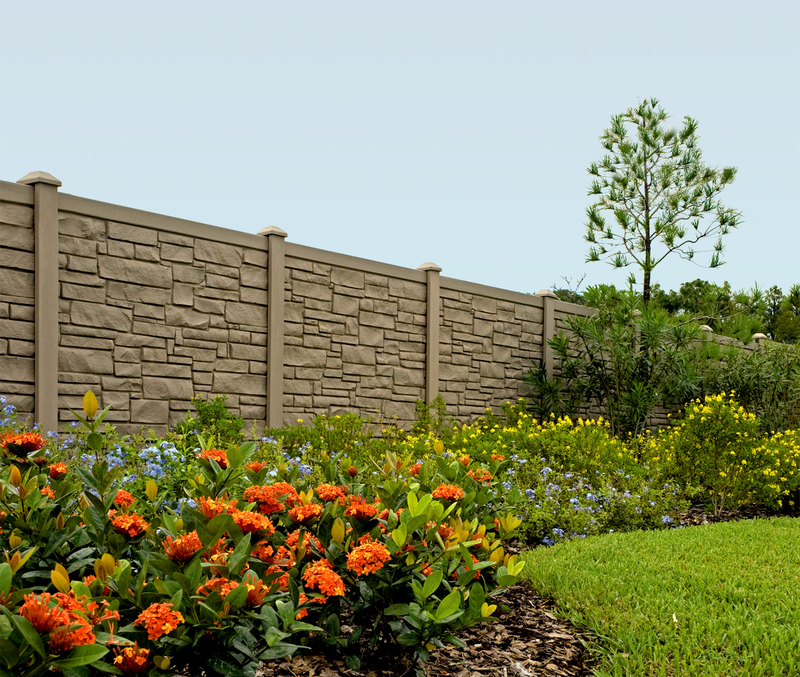 Ecostone and Ecostone Plus Fences are constructed using recycled content. 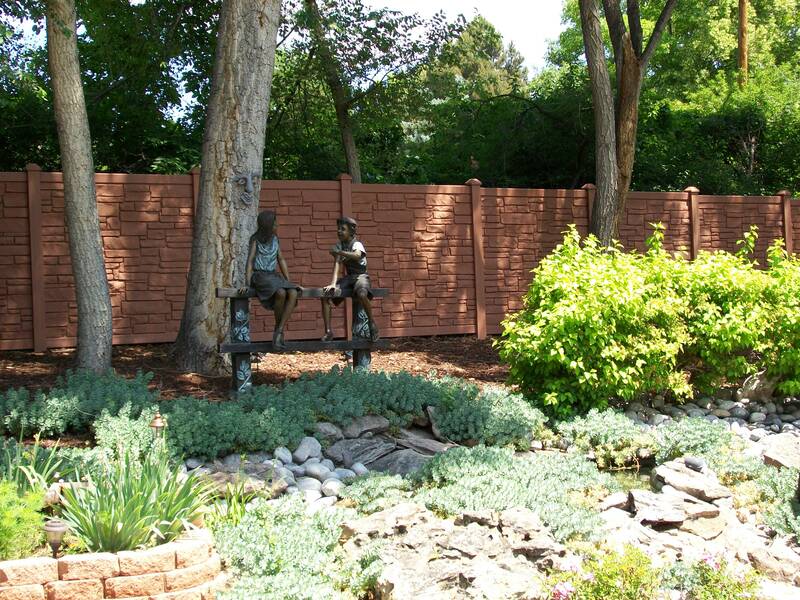 Simtek™ Fence will never need painting or staining, nor will it crack, warp or fade. 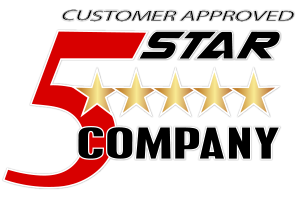 Simtek™ Fence offers one of the best warranties in the industry including a lifetime warranty on the Ecostone Plus fence. For more warranty information, click here.